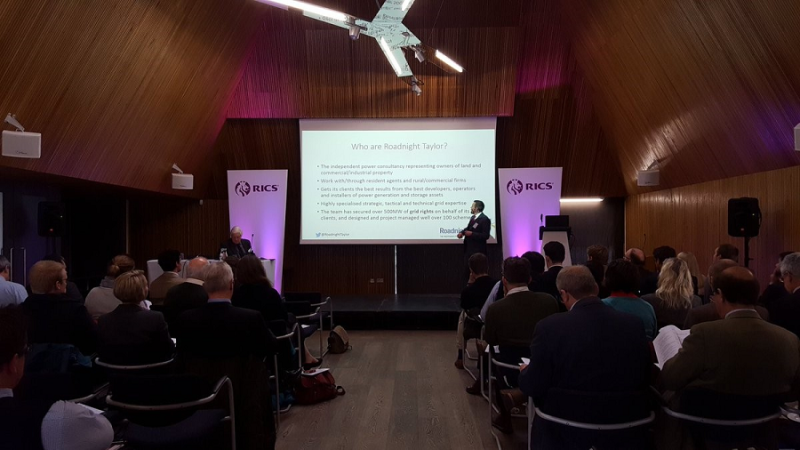 Our CEO, Hugh Taylor, is an experienced public speaker and gets invited to speak at many energy and business events. He delivers his entertaining presentations with great enthusiasm, but importantly he brings valuable insight and inspiring takeaway points for his audiences. His talks always get good feedback and generate plenty of discussion after he has left the platform. 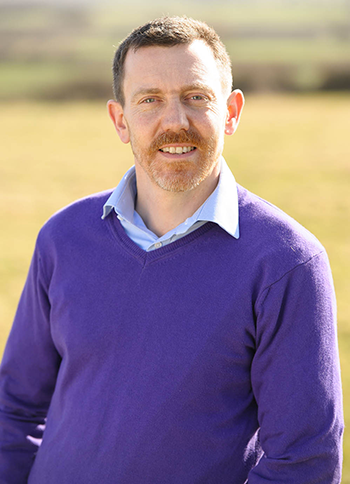 Hugh is available to speak to audiences of rural and commercial land and property owners, farmers, rural land and commercial property agents, local authorities and energy industry experts. (He’s even done a gig to school children!) He can talk on a wide range of topics within the energy sector including the most popular current topics of grid connection and energy storage. Hugh draws his extensive experiences in power plant, energy and storage schemes across a range of conventional and renewable technologies; on his insight from roles on the steering panels of all the UK Distribution Network Operators (DNOs) and as an energy market reform consultee to the Department for Business, Energy and Industrial Strategy (BEIS) and Ofgem. To find out if Hugh is available to speak at your event and to discuss relevant topics, contact us on 01993 830571 or email us via our Contact Us page.